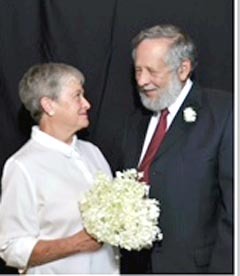 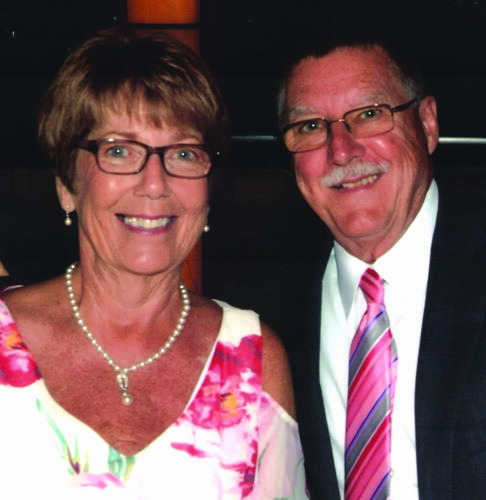 IRONDALE – Mr. and Mrs. Bill and Becky Davis of Irondale recently celebrated their 50th wedding anniversary. 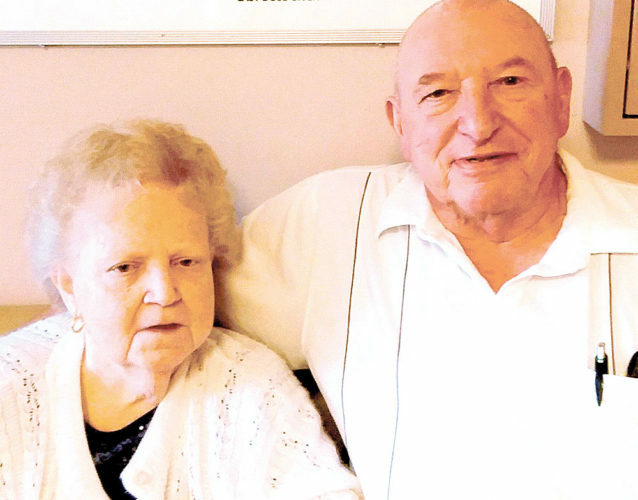 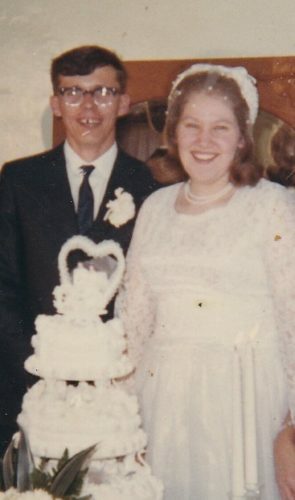 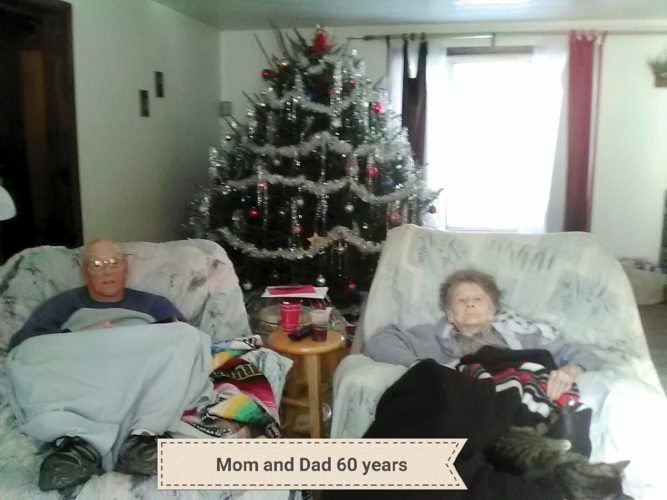 They were married on Sept. 1, 1966 in Wellsville. 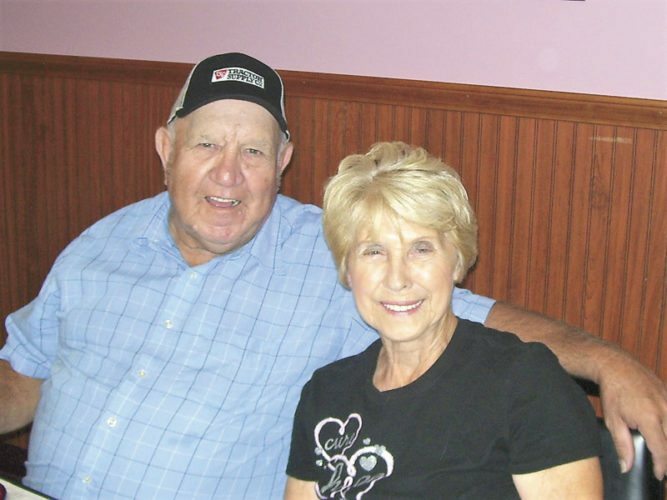 A party was given in their honor by their children Kim Kempf, BJ and Megan Davis, and Misty Ketchum, along with eight grandchildren, and friends.